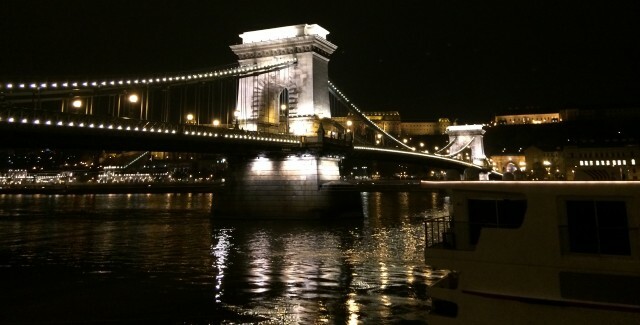 The Chain Bridge with the bank of Danube at night. 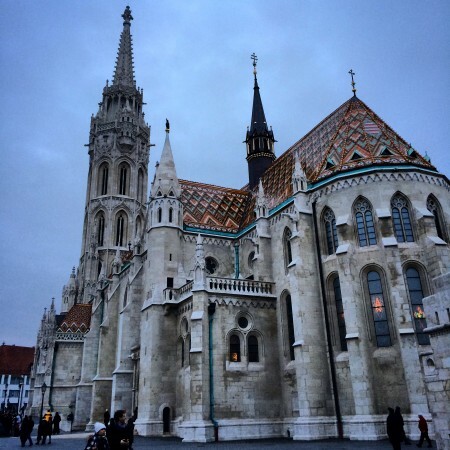 If you’re looking for both beauty and leisure, you should visit Budapest. 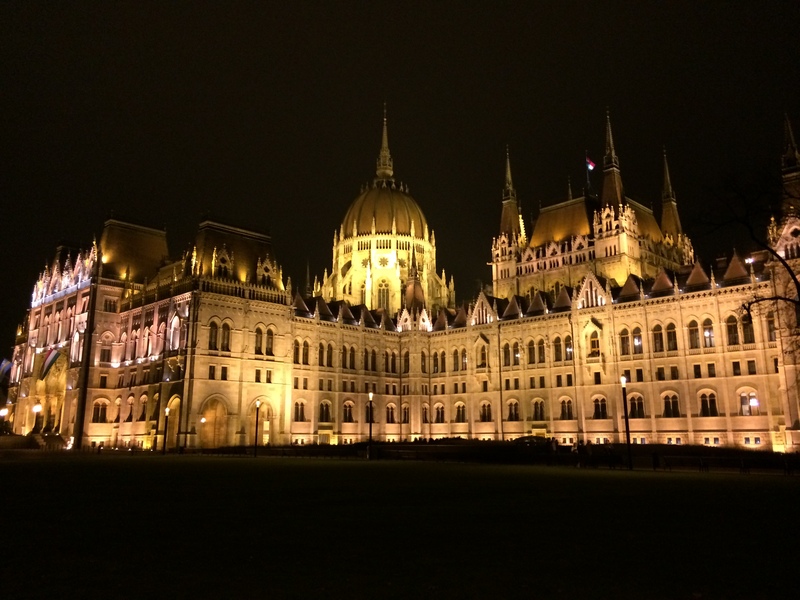 The Hungarian capital is known for its exceptional beauty, great food and vibrant nightlife. 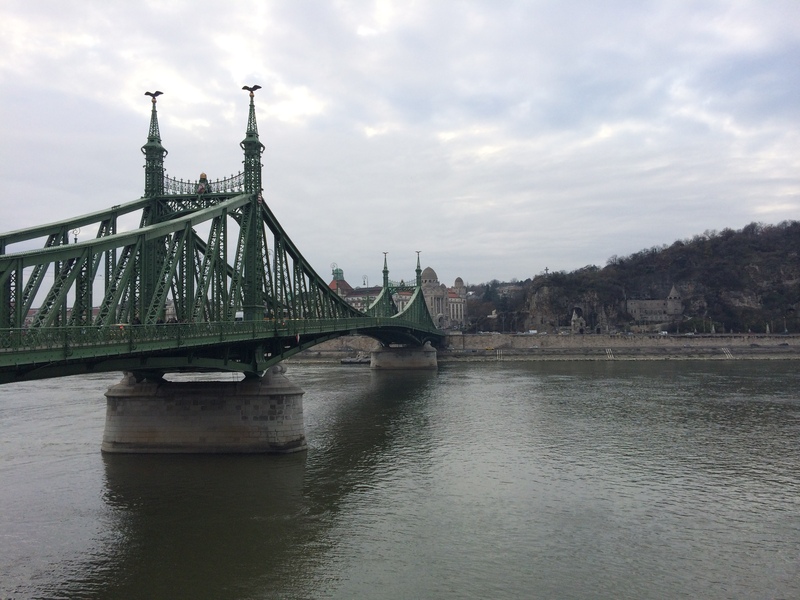 It is one of central Europe’s most dynamic and cosmopolitan capitals. The prosperous and vast Hungarian capital offers you much diversity. I consider myself very lucky, since I live quite close to the city and Budapest itself is really very beautiful and offers you very much. I have the opportunity to go there quite often, but every time I go there I always enjoy the view, and technically everything about the city. I highly recommend you to visit at least once in a lifetime this lovely city, cause you won’t be disappointed either. It’s also very affordable yet it has everything that you need. It has a population of 1,800.000 and 3,3 million including the Metropolitan area. It features an extensive variety of architectures, dating back to ancient times from Celtic and Roman structures to Art Nouveau/Jugendstil buildings. Because of its impressive architecture style, a large part of the bank of Danube is recognized as an UNESCO World Heritage site. Budapest and in fact the whole nation is also known for its rich traditional cuisine. Some famous food include Gulasch soup, The Gundel Pie, The Hortobagyi Pie and Paprikas.Budapest itself is filled with many good restaurants of all kinds. One of the cities most renowned restaurant is the “Gundel”. 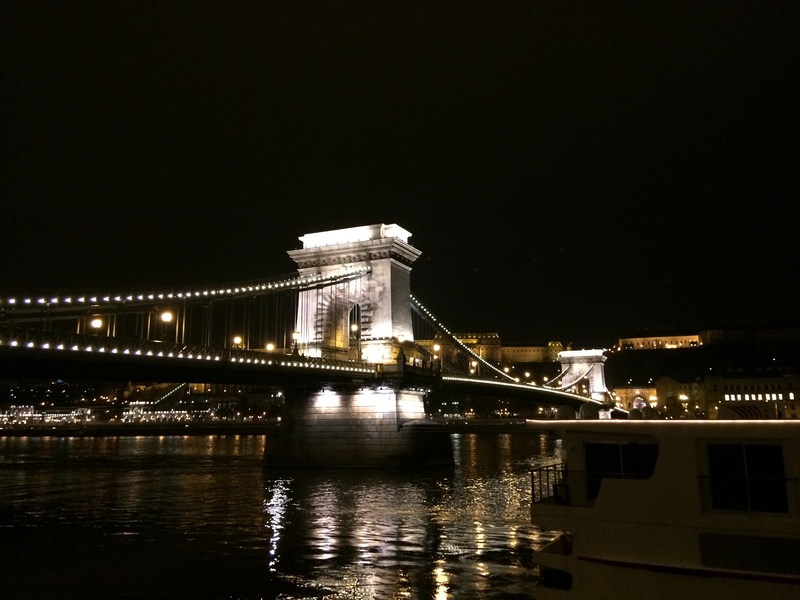 Budapest is also well known for its nightlife. 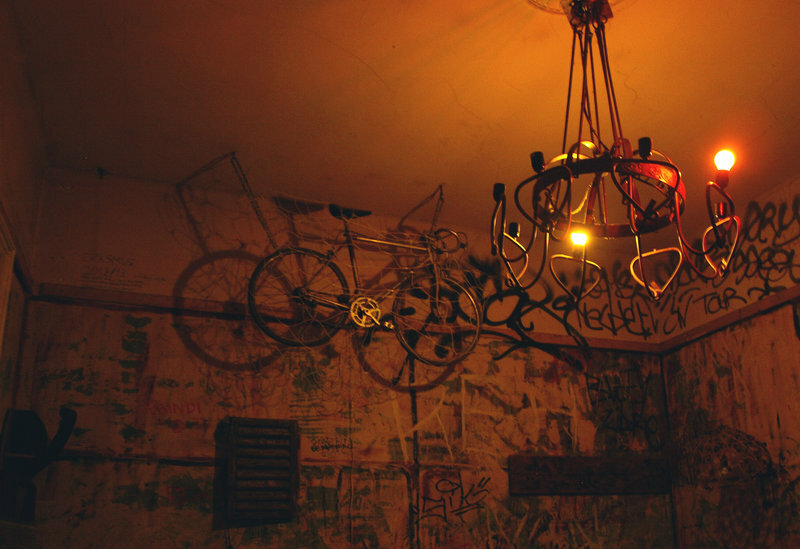 Although it hosts many amazing clubs, bars, and pubs, the city has its own trademark bar type, ruin bars which are open to public both day and night. One of my favorite places what I like and recommend is Szimpla. The Banks of Danube are technically the trademark of the city. It is beautiful and very long, with scenic and picturesque view to both sides of the bank. the bank also has bicycle roads which are useful and you can see the whole city much better and healthier. 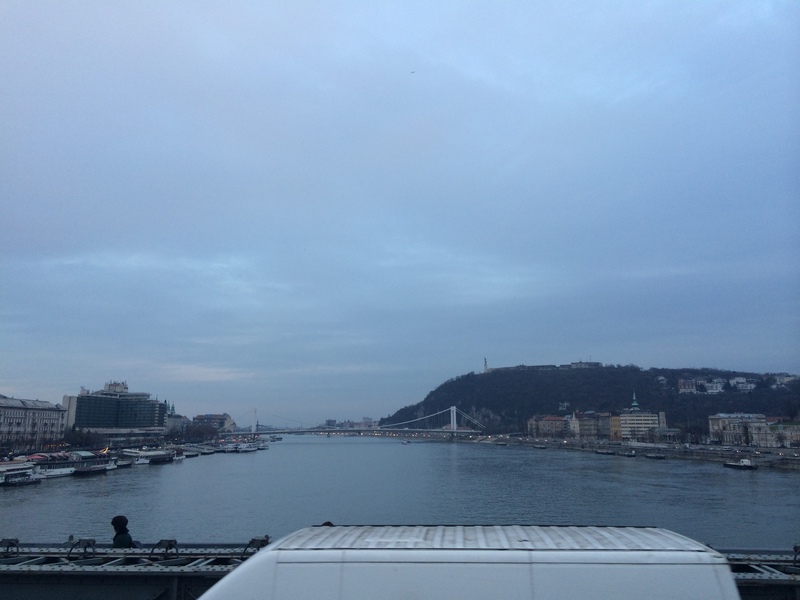 Most of Budapest’s other prominent buildings and sights can be seen from the two sides of the river. 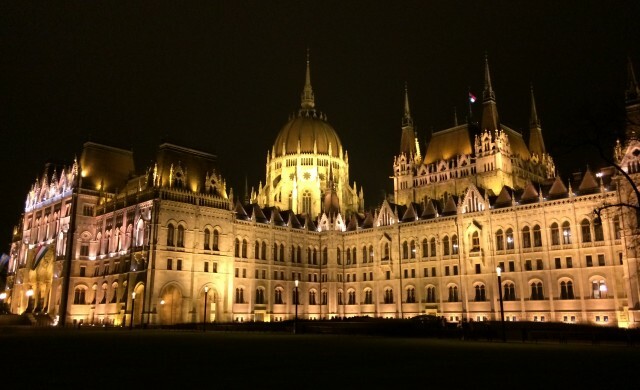 The Parliament is the largest building in Hungary and the tallest in Budapest. It is one of Europe’s oldest legislative buildings and a notable landmark of the country and a popular tourist destination. The architectural style of the building is Neo-Gothic. It has symmetrical facade and a central dome. The dome itself, however, is built in Renaissance revival style. The main facade overlooks the Danube. The facade also displays a number of statues of famous Hungarian leaders, rulers and military figures. The Holy Crown of Hungary is also placed and protected in the central hall of the building. The quarter features many stunning old medieval, baroque, and 19th century houses and prominent architectures. The quarter has Budapest’s other 2 well known buildings which are very well preserved. Those are the Fisherman’s Bastion and Matthias Church. From the Fisherman’s Bastion you have probably the most eye-catching view of the city. It is one of my favorite parts of the city, because it is filled with people from all around the world and it’s good for people watching besides visiting these beautiful district with stunning buildings and views. The Matthias church was initially built in Romanesque style, although no archaeological examples remain. The current building was constructed it the late 14th century and was extensively restored back in the 19th century. 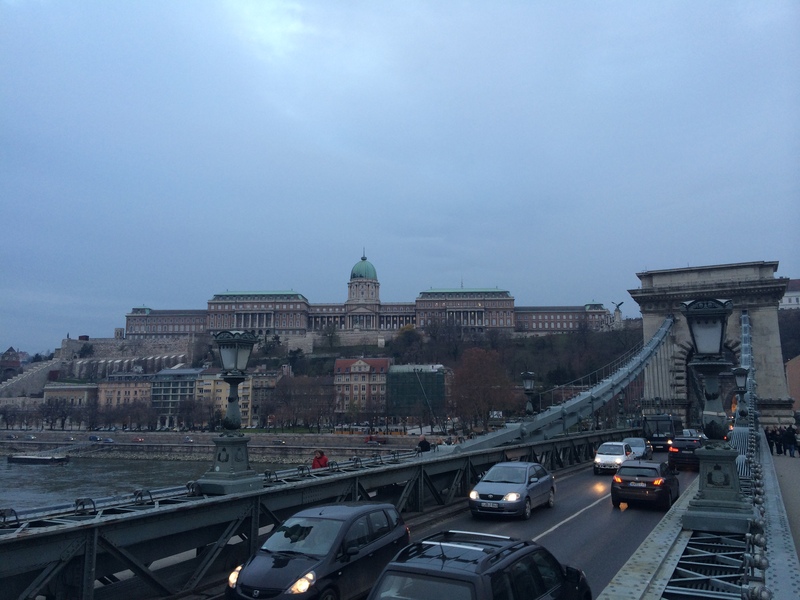 The first royal residence of Buda Castle was established by King Bela IV of Hungary in the 13th century. However the oldest part of the present day castle was built in the 14th century. The castle has almost all types of architectural styles from the medieval era to the baroque and late 19th century, but few medieval examples remained. One of the most unique part of the castle is the Castle Hill Funicular, which is accessible for tourists. The long Avenue possesses many beautiful and spectacular Neo Renaissance mansions and townhouses. It is also famous for having fine restaurants and many world eminent boutiques like Burberry, Gucci, and Louis Vuitton. also connects also the Heroes Square which is a final point for the Avenue. It’s one of the most vibrant squares of the country. It features the 7 chieftains of the Magyars and other important historical figures. It’s one of the city’s most distinguished square. 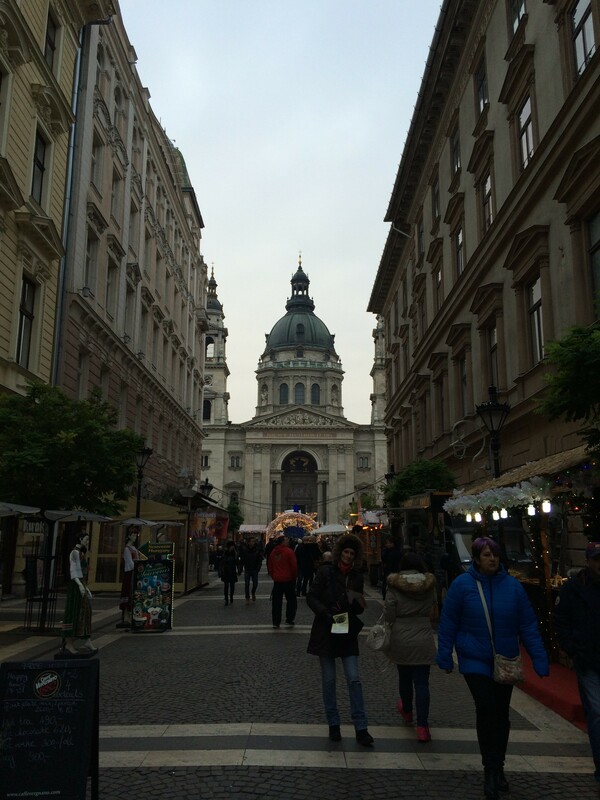 Near the Square also lies the Hungarian Museum of Fine Arts and the Mucsarnok, The Palace of Arts . The Millenium Underground railway is the second oldest underground railway after London’s, and the very first on European mainland. It runs underneath the Andrassy Avenue, starting from Vorosmarty Square to Szechenyi Spa. It is very unique where each station retained its old look and was opened in the year of 1896. The city is well known for having many important and distinguished spas. The most famous, however are the Szechenyi Bath and the Gellert Thermal Baths. Other famous places include the Ruda Baths, Lukacs Bath and Kiraly Bath. 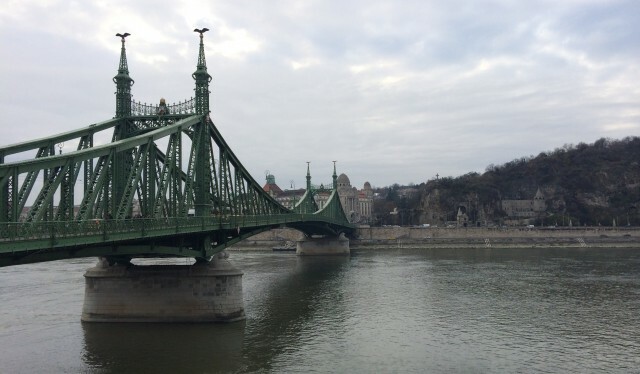 Budapest has 8 important bridges, they are the Elisabeth Bridge, my personal favorite Liberty Bridge, Margaret Bridge, Arpad Bridge, Rakoczi Bridge, Petofi Bridge, Megyeri Bridge and the most symbolic bridge of the city, The Chain Bridge. Each of them has their own characteristics and style. 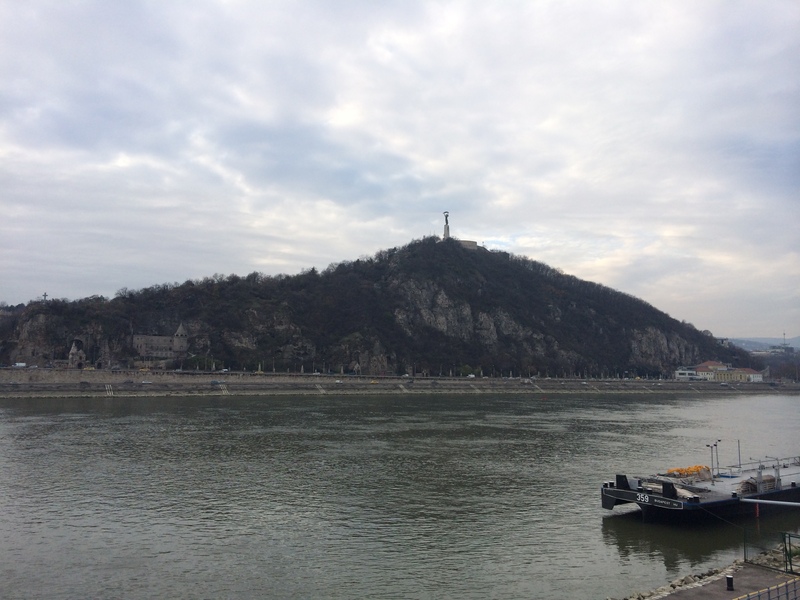 Is is the hill overlooking the Danube from district 11 of Budapest. Its name comes from Saint Gerard who was thrown to death from the top of the hill. On the top you can find the Citadel, another point from where you can have an appealing view of the whole city. The Basilica is a perfect example of neoclassical architecture. Its construction was started in 1851 and was finished in 1905, 54 years after the beginning. The basilica is surrounded by beautiful houses, fine cafes and many famous restaurants and shops. The city also hosts one of Europe’s best festivals called “Sziget”. It is an internationally known festival which takes place usually in August and lasts for a week. It offers a large variety of activities, bands, musicians and people from all around the world. The city recently has become more bike friendly, and you can rent bikes from all around Budapest, particularly from the center.